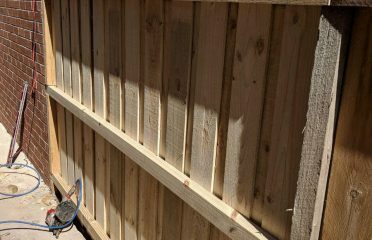 At Hire 4 You, we pride ourselves on providing top quality temporary fencing service at a competitive price. Our track record proves we’re expert’s to provide quality temporary fencing solutions for owner-builders, construction companies, and event sites. 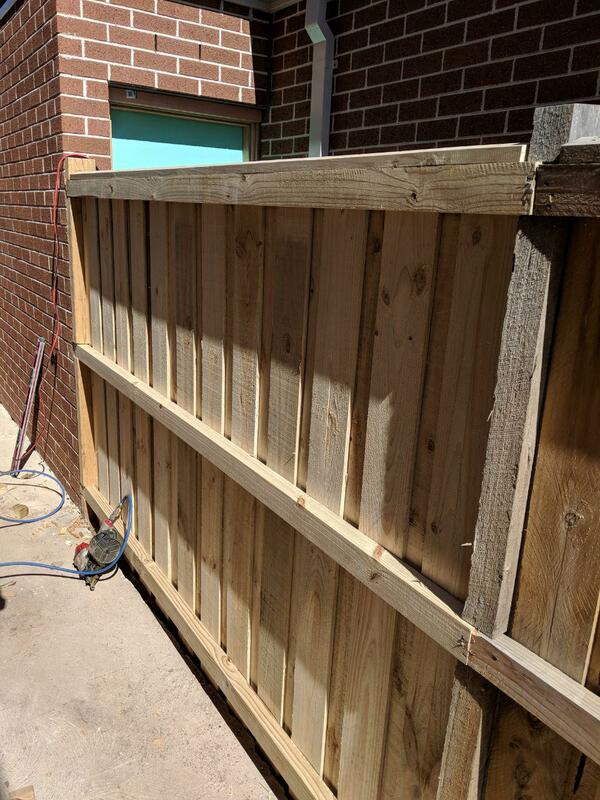 Whether it’s a large commercial project or a small backyard one, we have high-quality fencing equipment’s that meet your requirements. Hire 4 You delivers to all Melbourne-metro and most rural Victorian areas.